It's refreshing to have some newness from Written On Your Psyche. It has been about a few years since their last album and it's always awesome when the sounds stay true to their name. 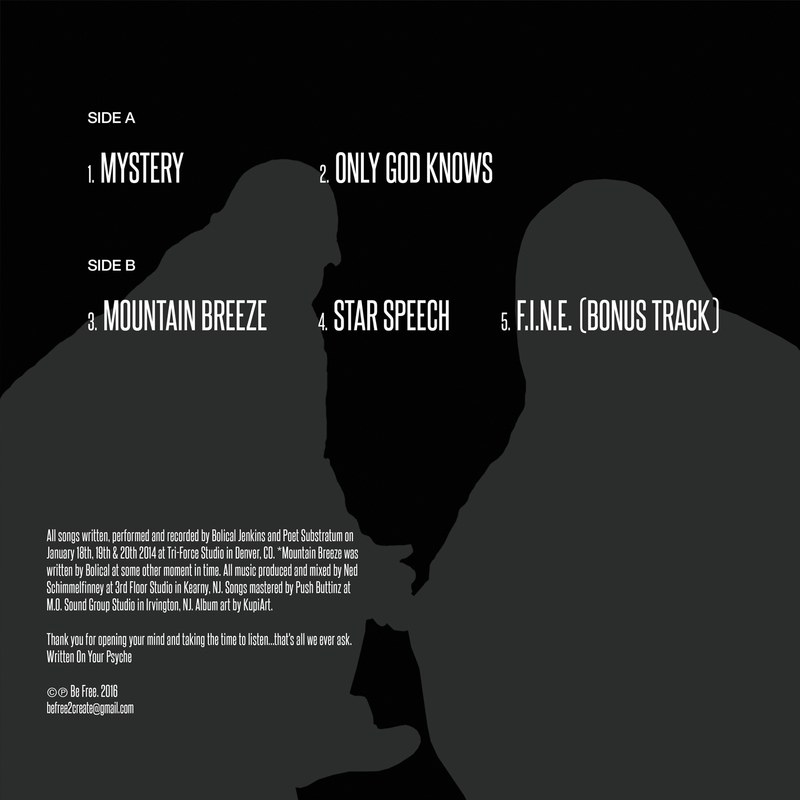 'Mountain Breeze' has 4 tracks plus 1 bonus track. If you've heard any WOYP and seen them perform, then enjoy the new sounds. Written On Your Psyche sound is like on spaceship passing L's in the backroom. They keep it funky, chill, and you can tell they have such great dynamic together making 'Mountain Breeze' just a fun album. 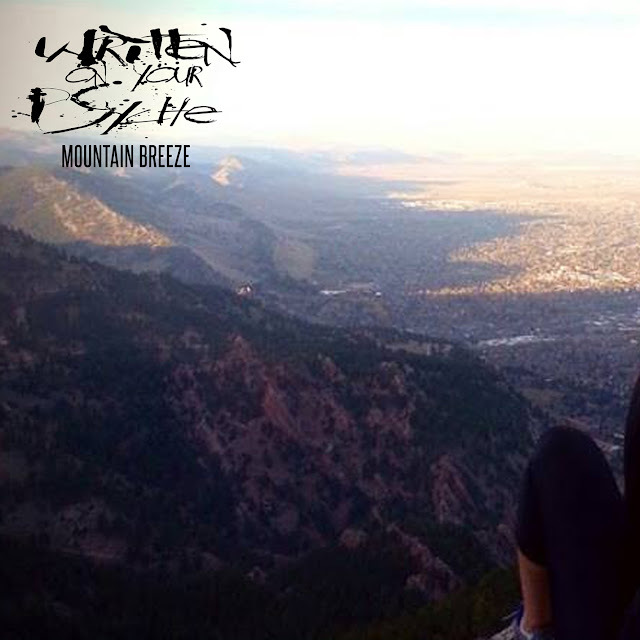 'Mountain Breeze' is also released in limited supply on vinyl!